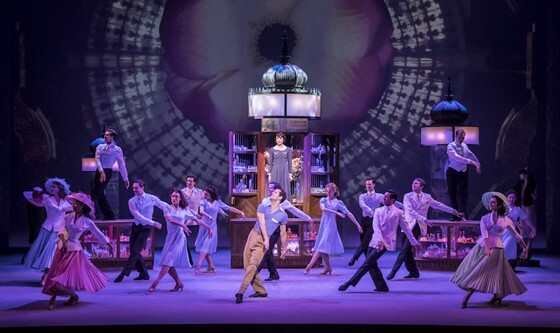 This breathtakingly beautiful Tony® Award-winning Broadway musical, inspired by the Oscar® winning MGM film, tells the impassioned story of discovering love in the ‘City of Light’. 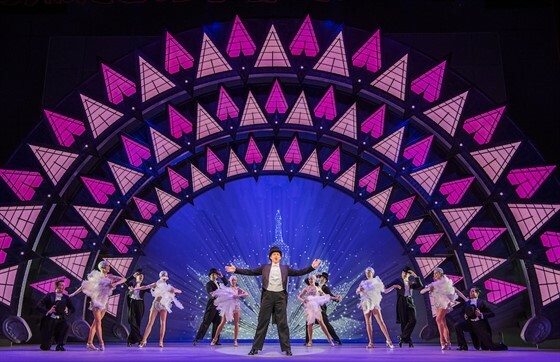 Featuring the gorgeous music and lyrics of George and Ira Gershwin (including the classic hits ‘S Wonderful and I Got Rhythm), stunning designs, and show-stopping choreography. 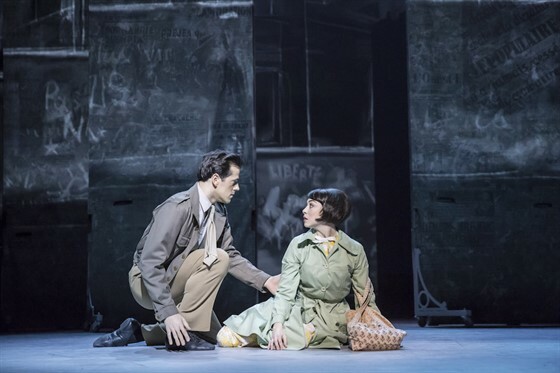 With a record-setting 28 five-star reviews from critics, An American in Paris is coming from London’s West End to the Lark Theater. Experience this "truly ravishing" (The Guardian) production in the comfort of the Lark.